It’s so easy to fall into the trap of thinking of your resume as a list of qualifications and accomplishments. What will really makes it work for you is to treat it as a sales brochure, highlighting all of the reasons why an employer should look at you for the benefits you bring to them. 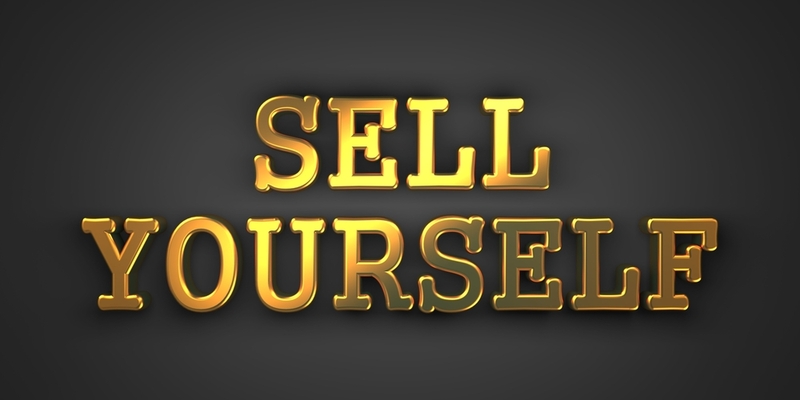 Consider this: whenever you’re on the job hunt, you’re basically acting as a salesperson. The product you’re selling? You! Sales professionals often give out brochures or other documents to provide additional, compelling information to potential customers. In exactly the same way you’ll give out your resume to potential employers to provide additional, compelling information about you. A big part of making this an effective strategy is making sure you’ve established a clear narrative in your resume that makes it obvious that you are the right person for their job. It’s amazing how many people I talk to who never tweak their resume to match the unique needs of a specific position; they just send the same version of the document to every potential employer. When you do this, you’re likely leaving many irrelevant former positions and skills in play. These become distractions to that important person who ultimately reads your resume and decides – often in seconds – whether you are a good fit for their needs. This isn’t to say that you shouldn’t keep prior work experience on a resume if it’s not completely relevant to the position you’re seeking. But what you should do is make sure that you use that experience or other skills you have in a way that clearly explains how it makes you qualified for a given position. Show exactly how your skills and experience being specific benefits to their situation. Here’s a quick example. Let’s say your entering the workforce without a long history of work experience. Yes you worked a job as a camp counselor every summer through your undergraduate years, but with your degree in hand you are now applying for a job with a marketing firm. While you wouldn’t necessarily focus on the duties of your former position, you could emphasize the leadership, organization, supervision and general people and event management skills you used every day in that work. Take a good look at your resume before you send in your next application. Does it have a clear narrative that “sells” you to that potential employer? If not, it’s time to make some adjustments.